The Finance Act, 2000 had amended the definition of Section 47 relating to transaction not regarded as transfer. It was provided in Section 47 that any transfer of a capital asset under gift or an irrevocable trust is not a transfer and hence not liable to tax on capital gains. The new amendment to this provision by the Finance Act, 2000 provided that this clause would not be applicable to transfer under a gift or an irrevocable trust of the capital asset being shares, debentures or warrant allotted by the company directly or indirectly to its employees under the employees stock option plan or scheme. The effect of this new amendment is that the shares, debentures, etc. received under ESOP would be treated as a transfer when the same are gifted by the employee. Thus, if the employee receives any share or debenture, etc. from his employer without any cost or at a concessional price and makes a gift of such shares, debentures, etc. to some other person, then it will be treated as a transfer and would be subject to tax on capital gains. Section 48 was amended to provide the mode of computation of capital gain in respect of gift, etc. of the shares, debentures, etc. received under ESOP. It was also provided as per amendment by the Finance Act, 2000 that if the shares, debentures, etc. which are received by an employee under employees stock option plan are transferred through gift, etc., then the value on the date of such transfer would be deemed to be the full value of the consideration received or accruing as a result of the transfer for the purposes of this section and thus, there will be a liability to capital gain in the situation where the shares, debentures, etc. received under ESOP are gifted away. This is effective from the A.Y. 200 1-2002. The value of ESOP will be liable to FBT for the company. At a later date when the employee sells such shares, etc., received in ESOP and if Capital Gain arises from the transfer of such shares, etc. 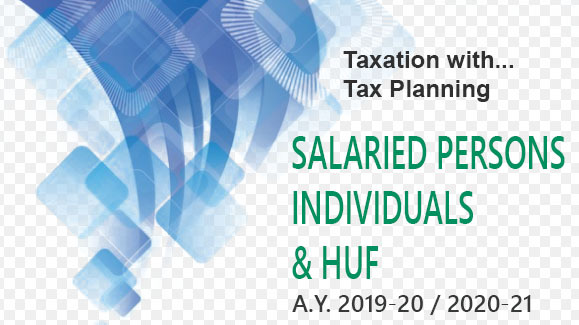 then from the sale price would be deducted the value of Fringe Benefits which have been taxed in the hands of the employer. The Central Board of Direct Taxes will prescribe the mode of determination of the fair market value. The Fringe Benefit Tax on the entire value on the date of vesting would be payable @ 30% plus surcharge land cesses.